Win a FREE copy of Lottie Loser at Goodreads! 4 Signed, First Edition copies of this National Award Winning Novel will be given. Contest ends September 29, 2017. I’m an Award Winning Author!! 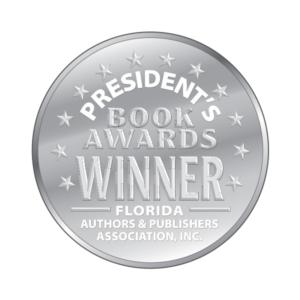 At the August 5, 2017 Florida Authors and Publishers Presidential awards, I was named a Silver Medalist for my debut novel, Lottie Loser. What a wonderful honor and experience. 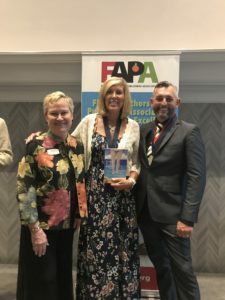 I’m pictured with new FAPA president Jane R. Wood, and president elect, Mark Wayne Adams.